Make a Gift - Make a donation in your own name, in memory of someone special, or to commemorate a holiday, birthday, wedding, or other special occasion. To donate call the South Plains Kidney Foundation office to make a difference with your gift. We are looking for support in underwriting the upcoming Patient Conference set for the fall of 2014 The program entitled "Empower Yourself: Take Control of Your Kidney Disease" is a wonderful opportunity to help others in the fight against kidney disease. You will need Adobe Reader to view the documents. 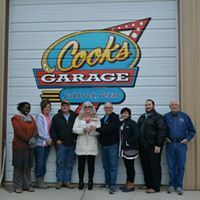 Let us share some of the ways to volunteer and partner with us at the South Plains Kidney Foundation. For more information contact your South Plains Kidney Foundation office. To fund its important programs, the South Plains Kidney Foundation (SPKF) depends heavily on private contributions from caring individuals. And every year, more of these donors are discovering the benefits of supporting the SPKF through their estate plans. 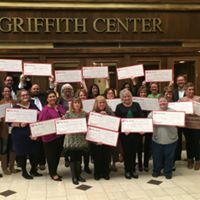 Gift Annuity Program - A gift annuity is an irrevocable charitable contribution that provides you with annuity payments for the rest of your life while also providing vital financial support to the South Plains Kidney Foundation.